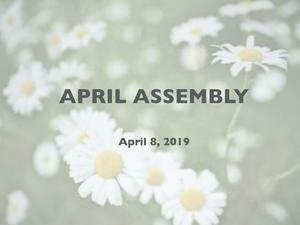 Weren't able to make it out to our April monthly assembly? We have you covered. 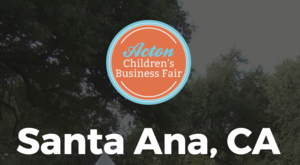 We will be hosting the 1st annual Children's Business Fair event at Vista Heritage Global Academy on March 30th, 2019 from 9:00 am – 3:30 pm. Sign up for a business booth or show up to support and see the awesome ideas. Families, come and join us for this year's science fair and witness some of the amazing work our students are doing. Curious to find out what has been happening with Family Engaged? Their helpful newsletter will keep you up to date. Want to get involved with Vista? Well we have you covered. 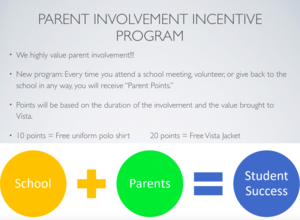 Heritage has started a new incentive program for parents who want to get involved in their child's school. 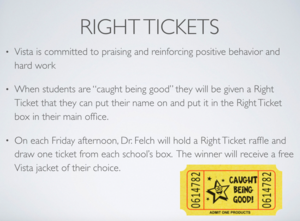 Right tickets have returned and will be given out based on teacher recommendation. There will now be a weekly drawing for a free Vista Sweater/Jacket. College shirts can now be ordered. 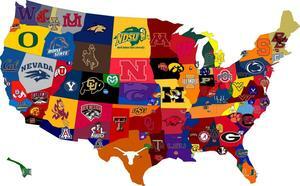 On Wednesday's students will be allowed to wear any college shirt they may have or purchase from us to show pride in their chosen college.